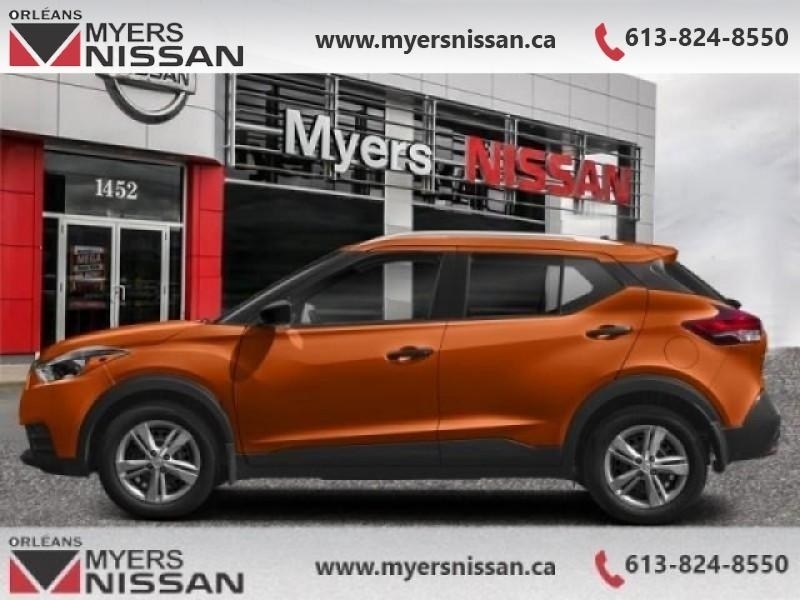 This Nissan Kicks is the perfect compact crossover for the urban dweller with a wild side. This orange/black SUV has an automatic transmission and is powered by a 122HP 1.6L 4 Cylinder Engine. Our Kicks's trim level is SR FWD. 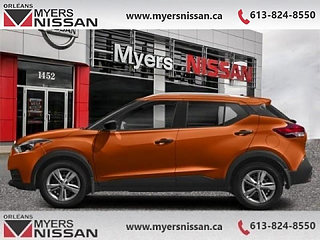 This Nissan Kicks SR is the top shelf with remote keyless entry, automatic climate control, heated front seats, leather steering wheel with cruise and audio control, 7 inch touchscreen, Android Auto and Apple CarPlay compatibility, Bluetooth, SiriusXM, and USB and aux jacks through a Bose premium sound system keeping you comfortable and connected while smart features like fog lights, heated power side mirrors with turn signals, AroundView 360 degree camera, impressive array of air bags, intelligent automatic emergency braking, aluminum wheels, intelligent automatic LED headlights, Advanced Drive Assist Display in the instrument cluster, and blind spot warning with rear cross traffic alert keep you safe and help you drive smoothly. This vehicle has been upgraded with the following features: Rear View Camera, Fog Lights, Remote Keyless Entry, Bluetooth, Android Auto, Apple Carplay, Steering Wheel Audio Control. 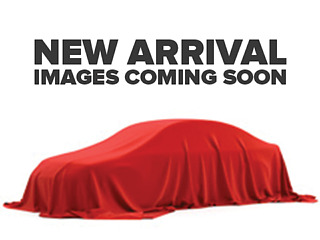 Buy this vehicle now for the lowest bi-weekly payment of $157.18 with $0 down for 84 months @ 2.90% APR O.A.C. ( Plus applicable taxes - and licensing fees ). Incentives expire 2019-04-30. See dealer for details.